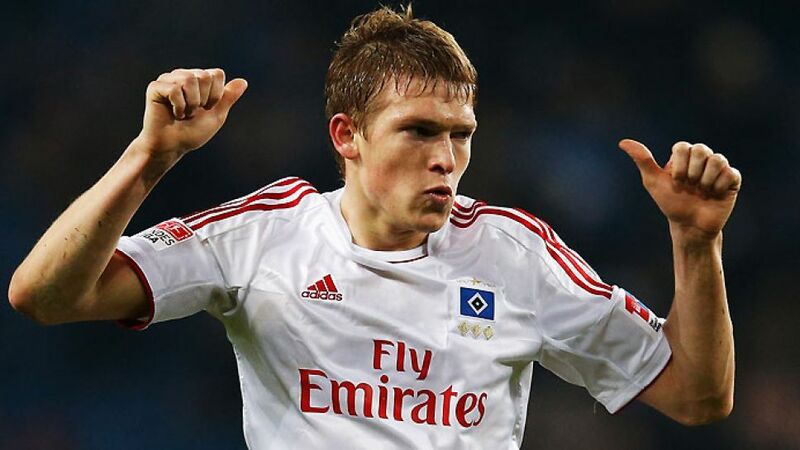 Following in the footsteps of strikers such as Mladen Petric and Ruud van Nistelrooy appeared no easy task for Artjoms Rudnevs when he joined Hamburger SV in the summer of 2012, but while many may have questioned the Latvian's credentials, the 23-time international had no reason for self-doubt. Put simply, scoring is what Rudnevs does best and, after rising through the ranks in Europe’s lesser leagues, he has now arrived at the pinnacle of his profession with the Red Shorts. Having underlined his predatory instincts in his homeland with Daugava, in Hungary with Zalaegerszegi TE, Rudnevs earned a move to Poland in 2010 as Borussia Dortmund-bound Robert Lewandowski's replacement at Lech Poznan. Like his predecessor, Rudnevs' hard-working style and impressive strike rate (45 goals in 72 appearances) helped secure a move to Germany, where so far the signs are that he can once again follow in Lewandowski's goalscoring footsteps.